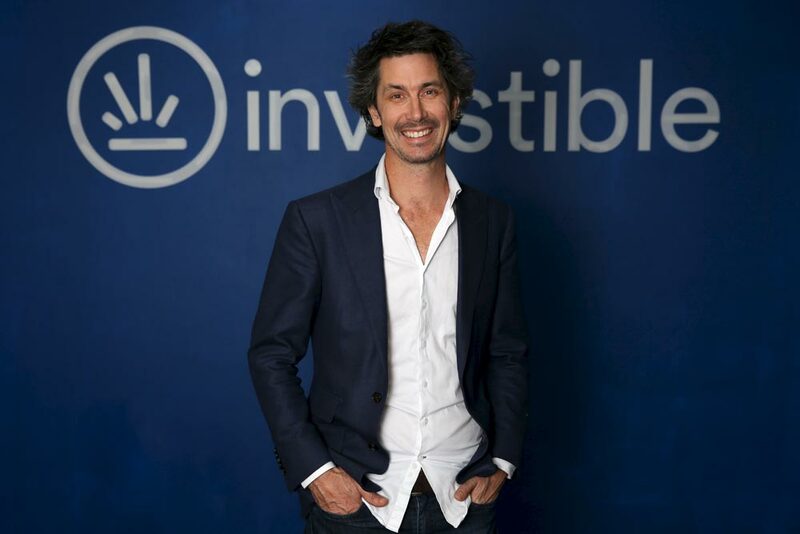 Investible, a ‘business generation lab’ launched by Creel Price and Trevor Folsom earlier this year with the goal of developing entrepreneurial talent, has announced that it has partnered with the Branson Centre of Entrepreneurship to deliver a boot camp in South Africa. The Branson Centre, based in Johannesburg, is a non-profit established by Virgin Unite to help provide South African entrepreneurs with the teaching and connections to help them succeed and become a force for good. With this in mind, the partnership with Investible will see three Australian social entrepreneurs selected to attend based on the potential of their business idea to make a positive difference in the world. It’s not the first time that Price, who sold the ten year old sales consultancy business he founded with Folsom for $109 million, will be working at the Branson Centre; he has been leading annual boot camps there for five years, after first having met Richard Branson in 2010. “I was invited to Necker Island in a gathering of social changers. Hearing his vision for fostering entrepreneurship in Africa inspired me to contribute my methodology to the Branson Centre for Entrepreneurship as they evolved their offering from mentoring, coworking and funding to one more curriculum-focused,” Price said. Branson said Price has added “invaluable insight” to the Branson Centre curriculum and social enterprise in general. “I am thrilled that Investible and the Branson Centre of Entrepreneurship South Africa are partnering to deliver an exciting boot camp for social entrepreneurs,” he said. It’s on this boot camp that Price has based the Investible training program, a 10 week course that focuses on experiential learning with the aim of helping entrepreneurs build a business from scratch under the guidance of mentors and industry figures. They are then connected to investors through Club Investible, Investible’s angel investor network. “The curriculum is focused on training participants entrepreneurial eye to bring hindsight, foresight and insight into bear in their business decisions so that they can start to look at their business in a different, more focused way,” Price explained. He said the course is founded on the principle that the one thing entrepreneurs need above all else is the ability to make faster, better informed decisions without the angst. Investible hopes that by having participants analyse and review their decision-making processes of the past they will be able to learn from them in the future. Investible hopes that the partnership with the Branson Centre will provide an important cross-cultural exchange for the entrepreneurs, while also helping to highlight the importance of identifying and developing local talent.